Cloud computing stack targets operators/IT, developers and end users with different set of services and operations which refer to IaaS, Paas and SaaS. Cloud computing suites from leading vendors enable private, public and hybrid cloud deployments. IzelTech has set up competency to work with the domains across leading cloud technology providers: OpenStack, VMware, Amazon and Microsoft Azure. IzelTech has substantial expertise in building platforms for integrating product environments with these cloud technologies. Our skillset encompasses virtualization, storage, network and cloud APIs. Our expertise can be leveraged for developing software and services for integration with cloud infrastructures (private or public), building solutions extending cloud services (*-as-a-Service). Contribute to all phases of the OpenStack development lifecycle, from green-field projects to migration to scale-out optimization. Participation and engagement in the OpenStack Community in terms of design and code contributions. Well engineered solutions which span all the OpenStack projects like Nova, Cinder, Swift etc. 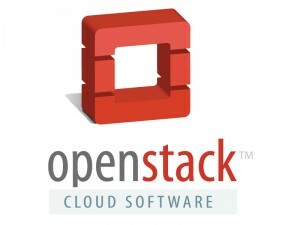 OpenStack driver development to better integrate hardware and software solutions with OpenStack. 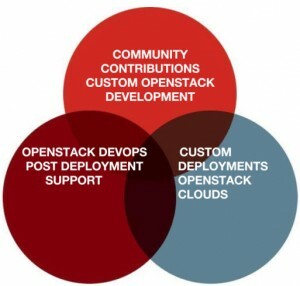 IaaS custom OpenStack deployments, custom support for OpenStack clouds. Compute Live Migrations, Taskflow, Conductor, Unified input validations etc.